She makes look Sonam Kapoor so gorgeous and stunning, winner of IIFA, Vogue Make-Up Artist of the Year – 2013, featured in top publications including Marie Claire, Vogue, Elle, Cosmopolitan and Femina. 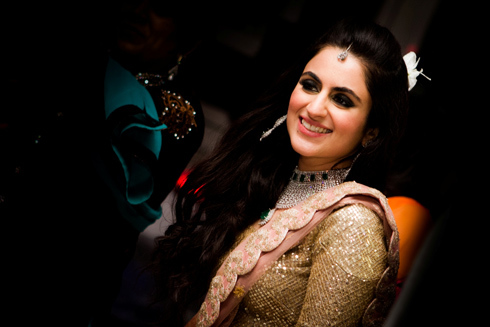 Yes, MIW team caught up with Namrata Soni, the celebrity make-up artist, to know more about her. 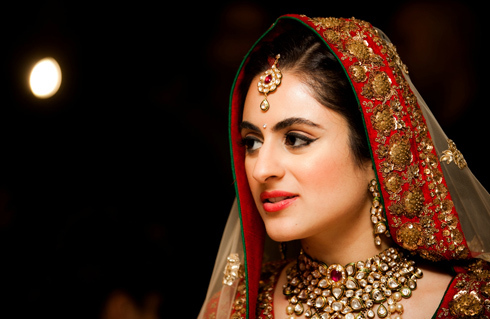 Memorable Indian Weddings (MIW) – Make up is more of a functional or art – what is your say on this? Namrata Soni (NS) – Makeup is both. It’s what u make of it. MIW – You are a celebrity artist, any favorite face you absolutely love canvassing? NS – To tell you the truth each and every face is unique and beautiful, every time I work on a face it inspires me. MIW – Do you have any inspiration from the industry, who and why. NS – I love Sonam Kapoor. She is versatile, extremely dating in her choices of clothes makeup and hair and let me do, what I do best. MIW – What would you advise to women who are reluctant to use makeup even though using it in right manner can enhance their personality? NS – It gives you confidence, you need to embrace who you are and makeup helps in making you feel that. It also protects your skin from the harmful toxins in the environment. MIW – Any no-nos you have for make-up products and any must haves for brides? NS – Never keep your make-up products for more than 2 years, it has definitely expired. Throw away your mascara every 6 months. Stop going for skin treatments right before your wedding. It will aggravate your skin. 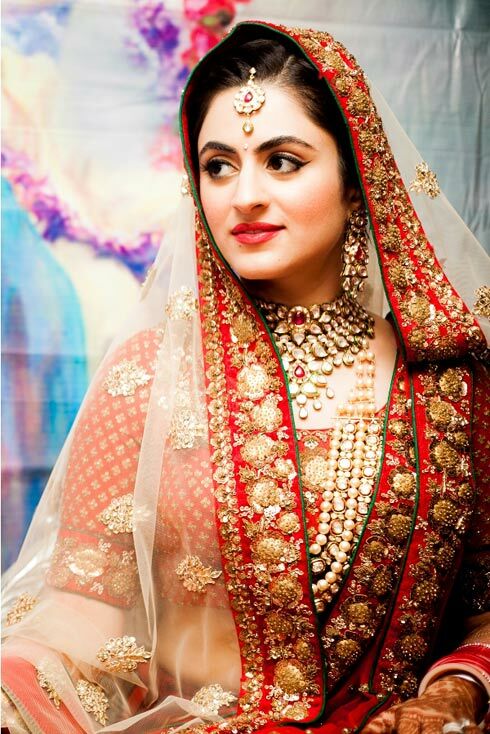 MIW – Who are your favorite celebrity brides who carried off it in style in regards to make-up. NS – Aishwarya Rai on her wedding day looked divine. MIW – What sort of events are your favorite; wedding, fashion or shoots ? NS – I love them all. They are unique experiences and every day I wake up loving my job even more. MIW – What’s trending for brides with hair and makeup looks? NS – Trends come and go. Classic looks work the best. Keeping it simple is the key to bridal makeup and hair. Always remember u want to see these pictures years later and feel like a princess even then , not shudder because u tried red eye shadow to match your outfit just because it was a trend. MIW – Any make up tricks or advise you want to share with our readers? NS – Always hydrate your skin, do not leave your house without sunscreen ever, always remove your makeup at the end of the day so that your pores are not blocked and please clean your makeup brushes weekly . Curling your eyelashes with an eyelash curler will change your life. A little glimpse in bridal done by her. If you are a bride to be and looking for a first-hand experience of bridal done by Namrata, do visit The Bliss Republic wherein Serina shares her experience of bridal makeup being done by Namrata Soni.